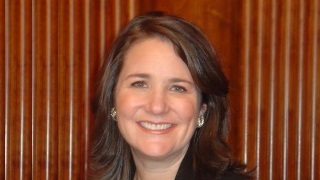 Congresswoman Diana DeGette has represented the first district of Colorado since 1997. A life-long Coloradoan, Rep. DeGette is guided by traditional Western values. She currently serves as Chief Deputy Whip and is a senior member of the Energy and Commerce Committee.